A rich and diverse land of vibrant cities, imperial history, perfect weather, breathtaking scenery, towering mountains and limestone islands, Vietnam visits offer rare gems for everyone. 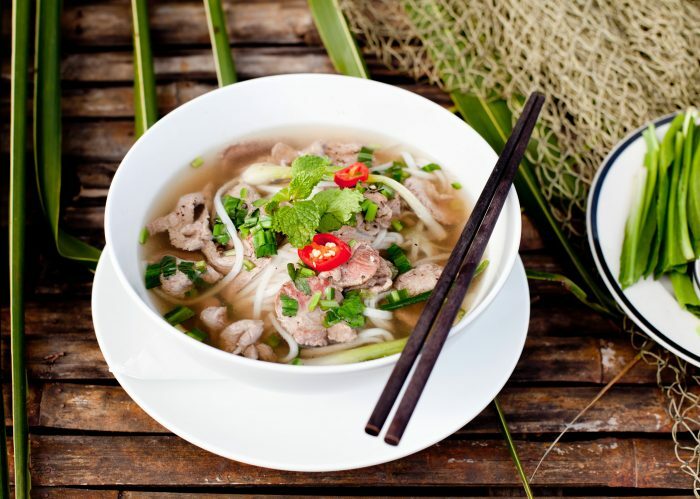 Here is a list of our top 10 things to do on a private Vietnam tour. Your private Vietnam tours are incomplete without a visit to this spectacular UNESCO World Heritage Site. Also known as the Bay of the Descending Dragons, Halong Bay is a magnificent stretch of water consisting of over 3,000 jagged limestone pinnacles and grottoes majestically rising out of emerald green waters. Largely left untouched, the clusters of islands are home to mystical caves of glimmering stalactites and stalagmites, fresh waters lakes, white sandy beaches and colorful underwater corals. A real treat for culture and photography lovers, My Son is a sprawling Hindu temple complex built between the 4th and 13th centuries. Formerly the religious and political capital of the Champa Kingdom, this UNESCO World Heritage Site offers a plethora of temple ruins that have blended seamlessly into the surrounding jungle foliage, creating a true feast for the eyes! The formal capital of the Nguyen Dynasty, Hué is a small, historic city located on the banks of the Perfume River. Filled with cultural sites, the city has UNESCO world heritage status and is a great base for learning about the evolution of Vietnam’s culture, history and religion. Without the traffic and commotion prominent in much of the rest of the country, Hoi An offers a peaceful retreat to a time of traditional fishing life, flower accented houses and shops adorned with glowing silk lanterns. Walk through the quaint Ancient Quarter, marvel at the Japanese Covered bridge and indulge in the beautiful exhibition of peaceful country life. The Mekong Delta thrills with colors and sounds of traditional village life – lush green rice fields, vivid sunsets and bustling floating markets abound in this lively region. We recommend exploring the intricate network of canals and waterways on a relaxing cruise. This is a must for those looking for a unique glimpse into the life of Viet Cong soldiers during the Vietnam War. A vast network of tunnels initialized in 1948, the main purpose of the Cu Chi Tunnels was to protect the soldiers from French and American forces. The intricate underground maze served as communication routes, food storage facilities and living quarters for the guerrilla fighters. One of Vietnam’s most picturesque cities, Sapa is a French colonial hill station nestled in the Tonkinese Alps mountain range separating Vietnam and China. With scenic landscapes of rolling hills, gurgling streams and cascading waterfalls, this is the ultimate nature lover’s paradise. The region offers great trekking, cycling and motorbike trips, and is inhabited by several ethnic minorities. The beautiful capital city of Hanoi offers an enchanting mix of museums, temples and historical sights, not to mention a dizzying array of sumptuous bites at every street corner. But don’t miss a chance to watch one of its famous water puppet shows, where puppeteers stand in waist-deep water and manipulate their charges, bringing to life tales of rich traditions passed on through generations. It’s a delightfully unique way to learn about the culture and daily life of the locals. Puppet shows are a delightfully unique way to learn about the culture and daily life of the locals. Though the country is not as well-known for its seaside as other Asian destinations, it offers some stunning beaches with spectacular underwater marine life which you can discover during your private Vietnam tours. Visit Nha Trang, Mui Ne and Phu Quoc Island for picture postcard white sands, swaying palms and crystal clear waters. And how can we forget the food! 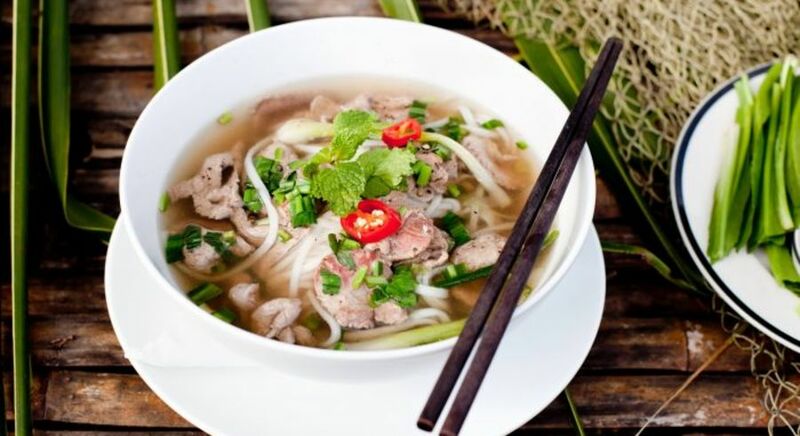 Famous for its fresh, flavorful taste, Vietnamese street food is an absolute must, especially during private Vietnam tours which offer you all the leisure and luxury to try it at your own pace! Savor delicacies like grilled beef and rice noodle rolls with fresh herbs and greens, try Banh Xeo (rice pancake with pork and prawns) and tuck in to the unlimited abundance of mouthwatering street food available at every corner! Let us know if you have your own top 10 things to do in Vietnam!